SOcial MEdia is all about ENGAGEMENT, and we want to do more than find new followers, we want to grow our engagement! The more we comment, like, and share each other’s posts, the more engaged we become and that makes the SOcial MEdia “algorithms” happy! Each week we will link a different Social Media platform and post from that platform. This week we are growing and engaging with Google+! If you want to GROW your Social Media channels and GROW your engagement. This is the party for you! The more you put in to this SOcial MEdia link party, the more you will get out! 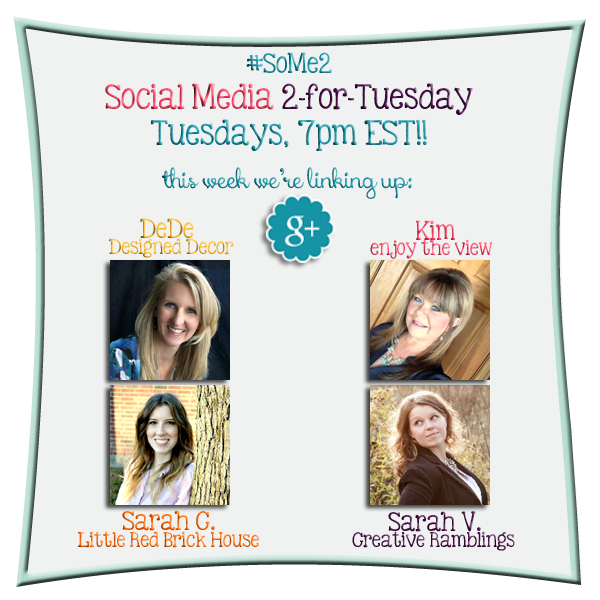 Meet Your Hostesses for the Google+ Party!! Bio: I’m a wife, twin mama, boy mom, and writer who loves Jesus and large non-fat lattes. I’m a silly song singer, friend hugger and storyteller. When I’m not laughing (loudly) at my husband, singing (loudly) with my son, or being attacke by my loud toddler twins, I’m probably binge watching Netflix. Join me on my adventures in marriage, motherhood, faith, and friendship. Rafflecopter for that week – gaining you more followers. Please add the #SoMe2 button (found at the bottom of this post) to your sidebar or link page. Tweet about the party! More partiers = More followers! 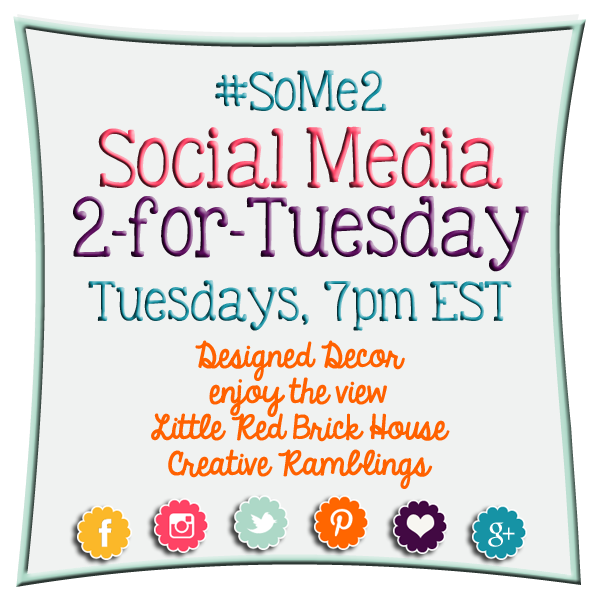 Use our hashtag #SoMe2 when tagging or posting so we can find each other! *You will automatically be entered into our email reminder list by entering a link. You may remove yourself from the list by using the un-subscribe option. Share, 1+ and comment on your Hosts and featured bloggers posts. Share, 1+ and comment on the 2 links in front of yours. This way everyone receives Google+ Love! Our Hostesses will make sure the last 2 links have comments. DeDe, Kim, Sarah V., & Sarah C.